Clear, consistent and harmonised labelling for claims of responsibility and sustainability on seafood products has never been more important. Whilst the EU has a legal framework on information that must be provided to consumers, additional voluntary agreements can play an important part in changing practices for the better. The CMO (EU Regulation 1379/2013 on the Common Organisation of the Markets in fishery and aquaculture products) does not impose any legal obligations surrounding voluntary environmental claims – such as ‘responsibility’ – other than they be clear, unambiguous and verifiable. The Sustainable Seafood Coalition (SSC) came together in 2011 as a progressive partnership of UK businesses. SSC members, which account for around 75% of seafood sales at UK retail level, set out to identify and help solve environmental issues in relation to seafood. 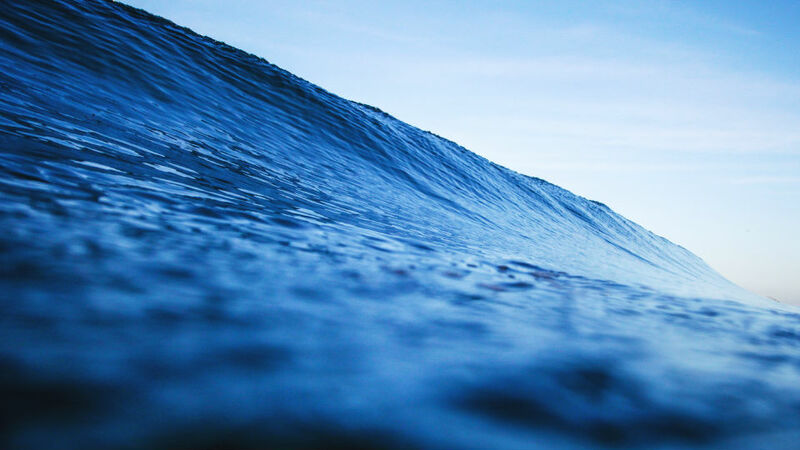 The first was to define what ‘sustainability’ and ‘responsibility’ mean, in order to provide clarity and consistency in the UK on voluntary claims for fish and seafood, filling a major gap in the law. Over three years, we developed two voluntary codes of conduct on harmonised labelling and responsible sourcing for own-brand fish and seafood. The SSC labelling code commits members to assure their customers that all voluntary environmental claims made in relation to their own-brand fish and seafood are consistent, clear and accurate. Under the SSC labelling code, responsibility refers to the steps taken by a business during the sourcing of own brand fish and seafood. Fish may carry claims of responsibility if it is sourced in line with the SSC code of conduct on environmentally friendly fish and seafood sourcing (the ‘sourcing code’). The SSC sourcing code outlines general good practice in fish and seafood sourcing. This includes a risk assessment, which can be internal by using third party information, or by partnering with an external expert. Appropriate responses include improvements at the fishery or farm level, ultimately to maintain or work towards greater environmental sustainability. An SSC member can therefore make a ‘responsibly sourced’ claim on a product sourced from a fishery or farm rated medium or high risk by themselves or third party rating schemes, provided the member aligns with the SSC Sourcing Code commitments. This entry was posted in News on February 24, 2017 by alicebartz. 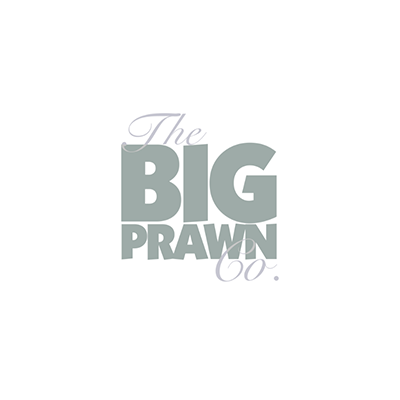 The Big Prawn Company joined in February 2017. This entry was posted in Members on February 22, 2017 by alicebartz.